As recently as a few decades ago, how a book was sold operated very differently to today’s book retail environment. Books were predominantly sold through bricks and mortar bookstores. The publisher’s sales reps visited a bookshop with a list of their upcoming new titles. Stock would be ordered by the owner/manager and that stock would be delivered once the book was released. The bookshop would usually ‘purchase’ books on a ‘sale or return’ basis — meaning that if the books hadn’t sold within a certain period (often up to 12 months from date of release), they could simply return the books to the publisher at no cost to themselves. After that period, books would move to ‘firm sale’ and the bookseller would have to purchase stock with no option of returning it. As a result, the success of a book was largely dependent on how many copies sold in that first release period. If people kept coming into the bookshop and buying a title, then the bookseller would keep ordering it — and would continue to do so even when the book had moved onto firm sale terms. If people didn’t keep buying it, then it would over time vanish from the shelves. After all, more books are published every month and there’s a limit to how many books a bookshop can stock at any one time. While bookshops (in Australia, at least) still operate on a sale or return system, pretty much everything else has shifted. Now, sadly, bricks and mortar bookshops are dwindling … fast. Recently, it was announced that the number of independent bookshops in Britain has dropped below 1000 (a third fewer than nine years ago), and that same trend is evident everywhere. Online retailers have changed the face of book sales. With huge warehouses at their disposal, and quick delivery arrangements in place with the major publishers, they can ‘hold’ far more stock than a traditional bookshop ever could. As consumers, we have become used to scrolling through vast catalogues of titles and making our purchases with a simple click of the mouse. Word of mouth doesn’t operate the way it used to either. Blogs and other websites and online communities mean that ‘word of mouth’ now spans continents instantly. Sales of a book can be languishing one minute and then soaring the next — simply because the title has gone viral on social media. And what does that mean for booklovers? Well, for consumers it means that more books are available to us than ever before and, in some cases, for longer than ever before. 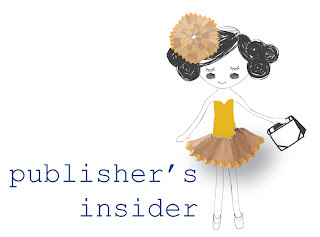 For publishers, it’s a rapidly evolving world with new rules that will continue to cause shake-ups across the industry (and I haven’t even mentioned self-publishing or ebooks here!). Anouska Jones is our KBR Editor. Mum to a gorgeous little girl, she has nearly twenty years' experience in the book publishing industry. 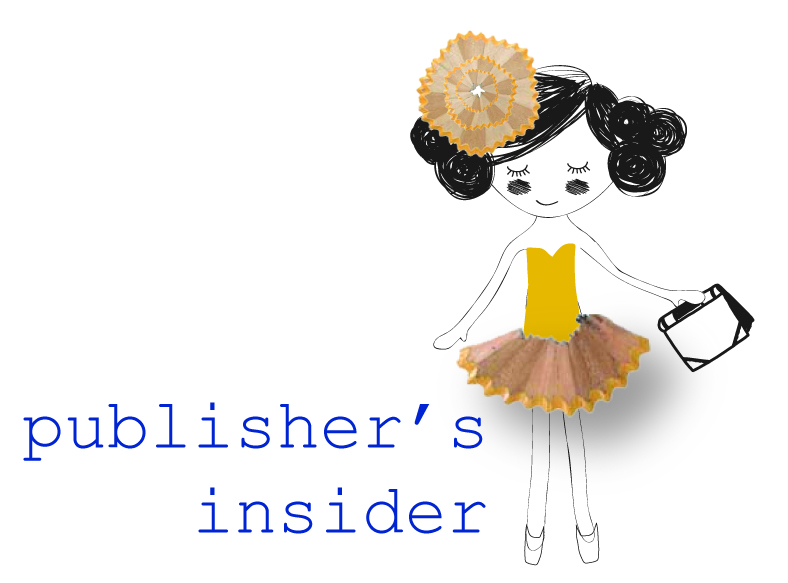 A publishing consultant and editor, Anouska is obsessed by all things to do with words, writing and books.